What’s the number one go to value for “design” a wireless network? 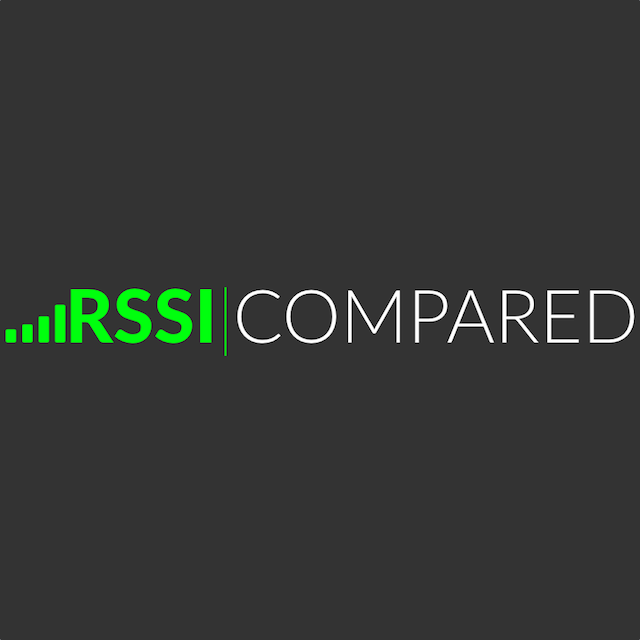 If you ask most people they will say RSSI. Received Signal Strength Indicator, or RSSI, is the quickest way to see if you have coverage. It’s the “four bars” approach to wireless design, but it isn’t anywhere close to designing a working network….